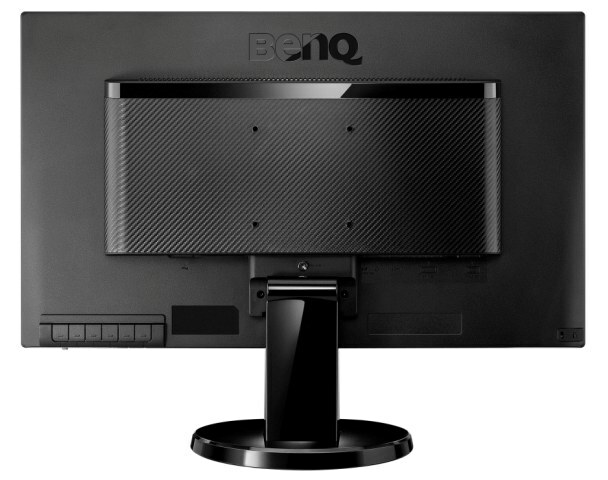 The BenQ GW2760 HS comes in an all black design with glossy plastics used for the bezel and stand. The bezel measures a slim ~11.5 along all the sides. 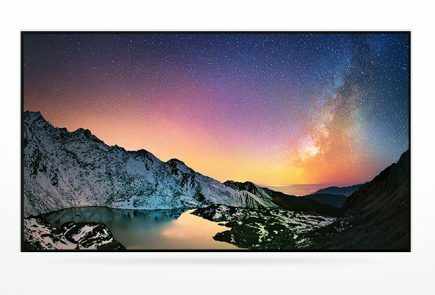 The screen looks pretty neat and attractive and has a smooth feel to the overall shape. The panel coating is a light anti-glare (AG) offering. The display has a native resolution of 1,920-by-1,080. The BenQ GW2760 HS also has a ‘flicker free backlight’, indicating that PWM (Pulse Width Modulation) is not used to dim it. The base is a oval shaped plastic block, again in a glossy black plastic. It’s quite a task to get it in place, and can pick up dust and finger prints quite easily. The stand offers decent stability and we had no real problems with it as such. Our main disappointment though were the limited ergonomic options, with only tilting being possible. The back of the screen is a squared off matte black plastic, with a texture pattern in the middle.There are 4 screw holes for VESA 100 x 100 mounting if needed. In addition to a menu button that launches the OSD (on screen display) system there are hot keys for changing the input source, all of which lie towards the back of the display and offer decent tactile feedback. This is presumably a design feature to try to keep the bottom bezel as thin as possible. I/O ports are scarce; DVI, HDMI or D-SUB (VGA) inputs are located at the rear of the cabinet, but that’s all you get with this model. There are no USB ports. 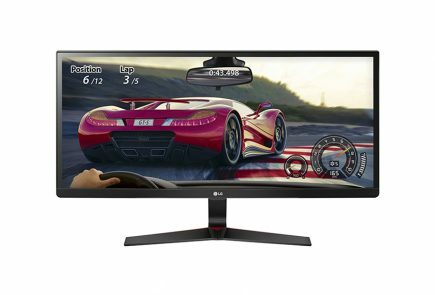 At the heart of it the BenQ GW2760 HS has a 27” LED-backlit AU Optronics (AUO) VA (Vertical Alignment) panel with 1920 x 1080 resolution and 300 cd/m2 typical max brightness. The monitor is designed to cover the sRGB colour space (so is standard gamut) and features true 8-bit colour per channel without dithering. Responsiveness is certainly something AUO and BenQ have improved in recent times. A 4ms grey to grey response time is being quoted for this model which may be a tad optimistic but is similar to their other models which perform admirably in practice. Interestingly a 3000:1 contrast ratio is specified which is certainly strong in the grand scheme of things but lower than the 5000:1 static ratio often specified. This seems to be down to something BenQ have dubbed ‘Color Shift-free Technology’. 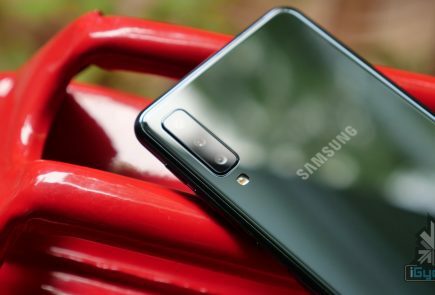 At 178 degrees vertically and horizontally, the viewing angles are likewise pretty good and the matte screen reduces reflections from any direction. 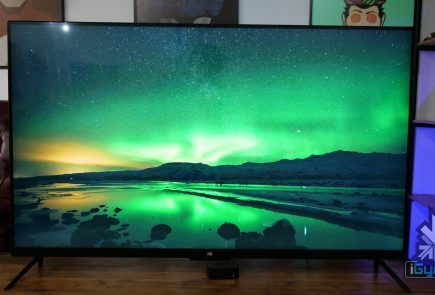 Backlight bleed is virtually non-existent and blacks very deep. 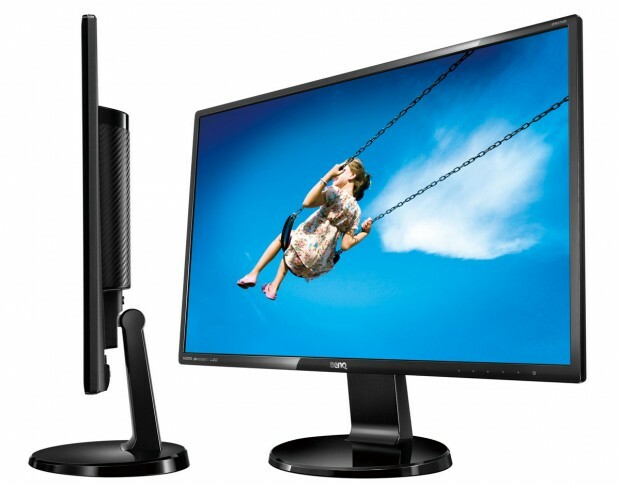 The BenQ GW2760 HS is mainly being marketed as an office desktop, with a special Reading Mode being integrated into it. What it does is that it increases the temperature of the colours, and reduces brightness a bit, which makes reading text easier on your eyes. As mentioned above, the BenQ GW2760 HS features 2x1W integrated speakers, which as expected lack bass and volume. 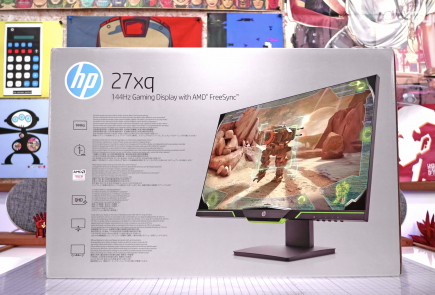 So if you’re going to use this display for gaming or other multimedia use, we advise you to invest in a decent set of speakers. The BenQ GW2760 HS is an excellent monitor. It has great viewing angles, good colour reproduction, and the flicker free panel is a joy for all those sore eyes. The only drawbacks are the weak speakers and the lack of a USB port, but the black depth and contrast ratio were excellent. 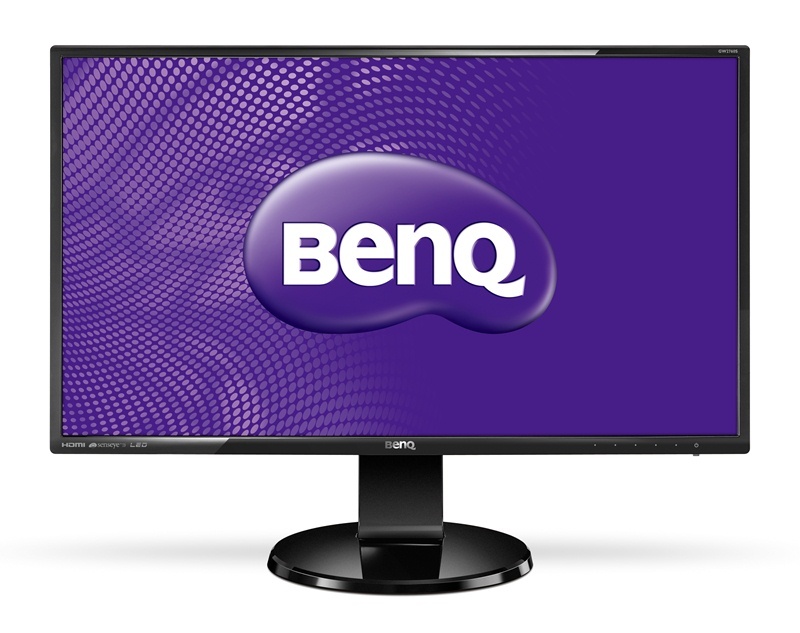 The BenQ GW2760 HS has been priced at Rs. 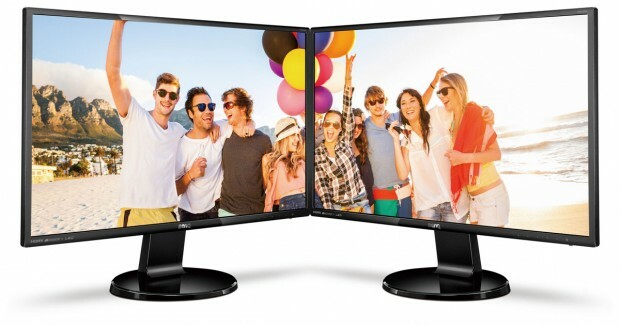 20,000/- in the Indian market and we feel that it is one of the best monitors you can get for that price point.